Free Background Stock. 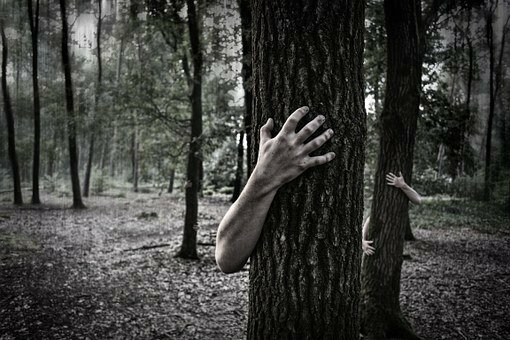 Strange, But True, Haunted Forests Are Real. I don’t know what psycho would want to walk into one of these forests alone once you do, you are instantly placed on the lunch menu. Not only do you have to deal with critters and predatory animals, but in some of these forests, you could end up dealing with a monster. 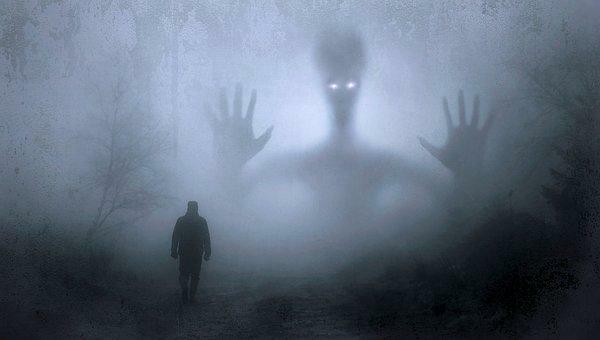 Strange Invisible Creatures Responsible For Missing 411 In National Parks? Free Background Stock. What Hides In The Woods? #Strange, Invisible Creatures? Free Background Stock. 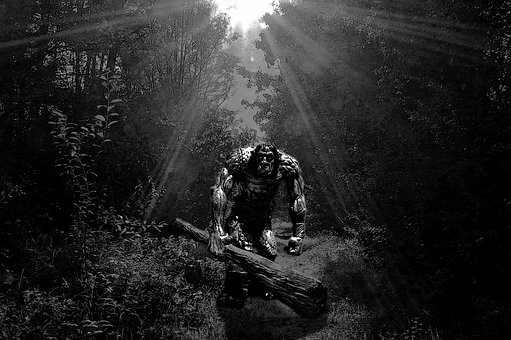 What Lingers In The Dark Woods At Night And At The Break Of Dawn? Please follow the link to view the original Facebook page. According to Fair Use. get to meet with the Member. Just about anything smaller compared to 18″x24″ is normally ineffective, because it gets challenging to read from a moving automobile. You actually make it appear so easy with your presentation however I find this topic to be actually one thing which I believe I might never understand. I’m looking forward in your next post, I’ll try to get the hold of it! A powerful share, I just given this onto a colleague who was doing slightly analysis on this. And he in reality purchased me breakfast as a result of I discovered it for him.. smile. So let me reword that: Thnx for the deal with! However yeah Thnkx for spending the time to debate this, I feel strongly about it and love reading more on this topic. If potential, as you change into expertise, would you mind updating your blog with more particulars? It’s extremely useful for me. Massive thumb up for this weblog post! Youre so cool! I dont suppose Ive read anything like this before. So nice to find somebody with some original ideas on this subject. realy thank you for beginning this up. this web site is something that’s wanted on the web, someone with somewhat originality. useful job for bringing one thing new to the web! I抎 have to examine with you here. Which isn’t something I normally do! I take pleasure in reading a publish that will make people think. Also, thanks for allowing me to remark! Youre so cool! I dont suppose Ive read anything like this before. So good to find anyone with some unique thoughts on this subject. realy thanks for beginning this up. this web site is something that’s needed on the internet, someone with a bit originality. useful job for bringing something new to the internet! Youre so cool! I dont suppose Ive read something like this before. So good to seek out anyone with some original ideas on this subject. realy thank you for starting this up. this website is something that’s wanted on the net, someone with a little originality. helpful job for bringing something new to the web! This web site is really a stroll-via for the entire data you wished about this and didn抰 know who to ask. Glimpse here, and you抣l positively discover it. I definitely wanted to construct a comment to be able to thank you for the fantastic techniques you are sharing at this website. My time intensive internet research has now been compensated with wonderful points to go over with my companions. I would say that most of us website visitors actually are very fortunate to exist in a great site with many awesome professionals with valuable secrets. I feel rather privileged to have discovered your entire web page and look forward to so many more brilliant times reading here. Thank you once more for a lot of things.